McLean Rabb is an MDiv student at Gordon-Conwell Theological Seminary and an ordinand of the Diocese of the Western Gulf Coast. He and his wife Mary-Moore live in Hamilton, MA. What do you hope to do after graduation from Gordon-Conwell? McLean: I have discerned a call to preach the Gospel and make disciples of Jesus Christ. I hope to do so as a priest within the Anglican Church. In the immediate aftermath of Seminary I hope to start out as an assistant priest of an existing church or be part of leading a church plant. Mary Moore and I will be grateful and excited to go wherever the Lord leads! What do you hope to gain from your internship with Bishop Clark? McLean: After my internship I simply hope to have grown in my reliance on Christ in ministry, and in experience in practical ministry. Seminary has been a wonderful (and challenging) experience of growth and preparation, but I've also strongly desired practical training and experience that has not been abundantly available in seminary. I hope to leave this internship with a better understanding and experience of day to day ministry. What has stood out to you as surprising or unexpected in your time as an intern thus far? How can the Diocese pray for you? 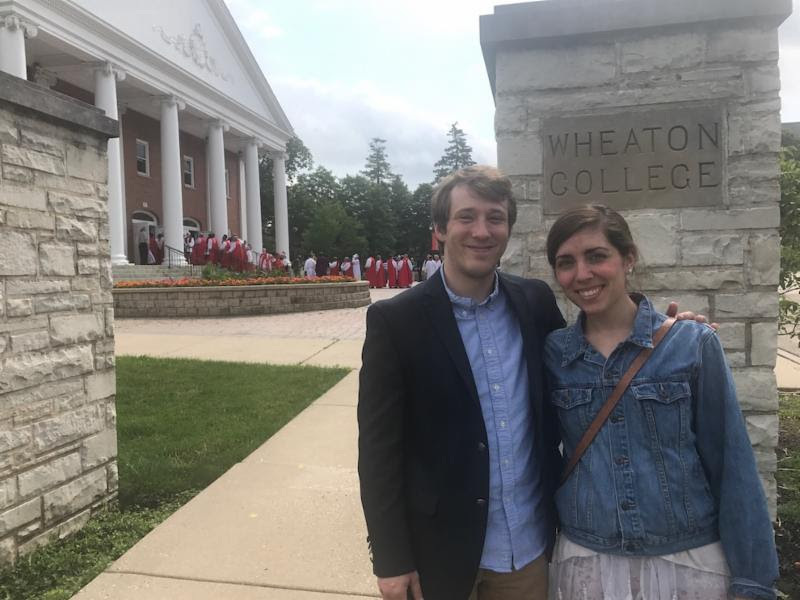 McLean: For this summer and upcoming year, Mary Moore and I would love prayers for continued trust in the Lord, and discernment to whom and where God is calling us to serve following Seminary! Thank you for your prayers!